WELCOME TO KOS! 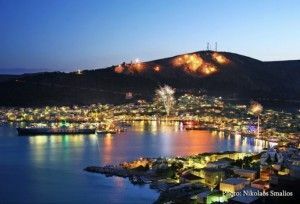 THE BEAUTIFULL ISLAND OF FATHER OF MEDICINE HIPPOCRATES! Kos is the second largest island of the Dodecanese, having perhaps the most significant history among them due to medicine. The island has been inhabited for 6000 years and the names given to it over the ages are anything but accidental as most of them refer to healing. It has for example been called «ISLAND OF THE BLISSFULL» as people lived there blissfully and serenely. HIPPOCRATES made his island famous worldwide since it was in KOS that medical knowledge was essentially systematized. The first hospitals were founded in KOS and the first doctors were trained by the father of medicine on his island. HIPPOCRATES studied philosophy, rhetoric, and the natural phenomena through HERACLETU’S scrolls. He travelled widely through the then known world During his journeys he found himself in DELOS, the PELOPONESEAN WAR, and in Athens, which he saved from a cholera epidemic. Athenians initiated him to the Eleusinian Rites, bestowed upon him a golden wreath and, declared him an honorary citizen of Athens. His background and faith science distinguish him worldwide as THE FATHER OF MEDICINE and KOS became known as the island of healing. 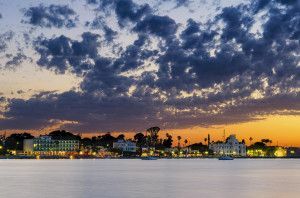 KOS today is one of the most cosmopolitan islands of the Eastern Aegean, being the host to a large number of tourists from all over Europe each year. The island’s historical monuments dated from ancient times to the Turkish and Italian occupations, give the visitor the chance to wander through different phases of Greek history. The fertile land s in combination with the white sand tropical beaches etch themselves in the visitor’s memory in such a way that he is compelled to come back next year. Easy access to many small and large nearby islands – such as Rhodes, Kalymnos, Nisyros – enable the visitor to have KOS as a base for one day excursions. The island of knights – beautiful Rhodes. 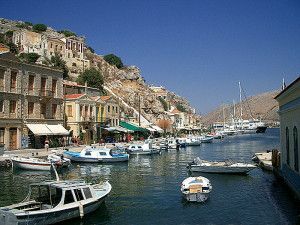 Rhodes is one of the largest Greek islands. 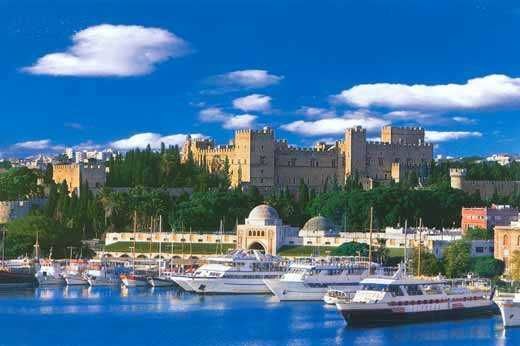 The Visitor would admire the impressive castle and the old town of Rhodes. But Rhodes is an island of contrasts and beauty lies precisely in these conflicts: the cosmopolitan resorts and undiscovered beaches, the villages that ere not be spoiled by tourism and the castle city of Rhodes and Lindos, the sunny Aegean landscapes and green oases of coolness waiting to be discovered. 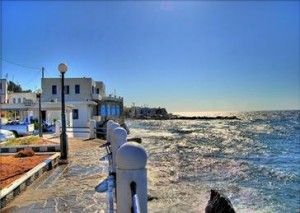 This is Rhodes! 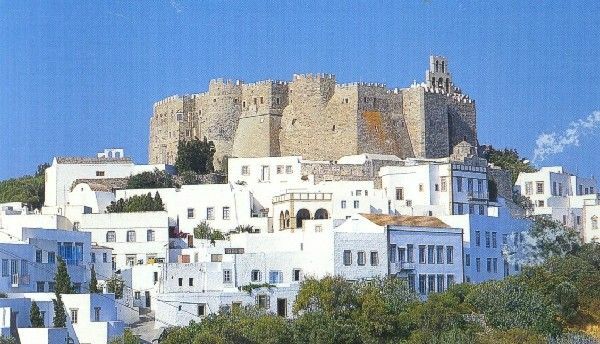 Patmos, the island of Apocalypses. The northest island in the complex of Dodecanese was to be reminded as the most holy land of Orthodoxy. 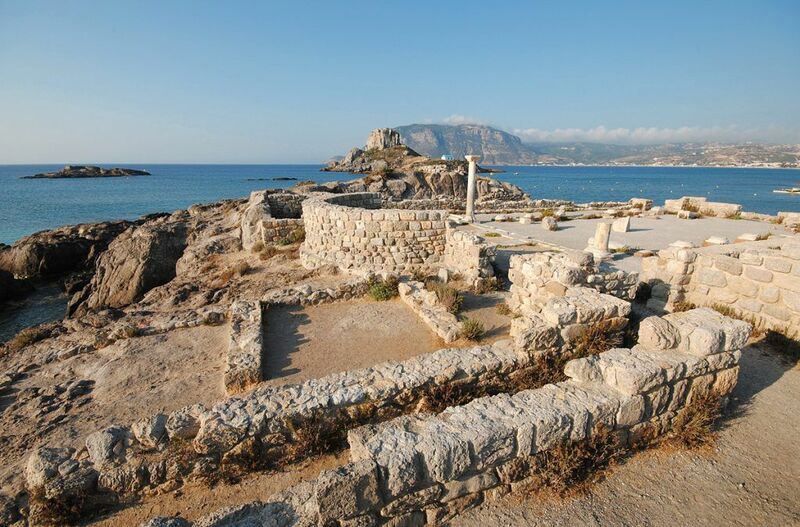 The island, where in 95BC Ioannis wrote Apocalypses, is a land of worship for all Greek and orthodox. Patmos is possessed of unique beauties. The endless blue of Aegean sea, long lacy shores and small, protected from the winds, ports, justify the decision of every traveler to visit this special Aegean island. It is famous as the island of sponge divers, due to its long tradition in this job. Big part of the island’s financial robustness and fame is based upon it. Kalymnos is a hilly island. Wild landscapes with imposing rocky bulks attract the attention and are ideal for climbing and ambulatory routes. Despite all these, sea has always been the master in the island’s life. The island of sponge divers owes its rumor to the depth of the sea. That’s why it is the favorite destination for the lovers of diving and fish gun. While its beautiful beaches with clear shores and crystal waters relax visitors. 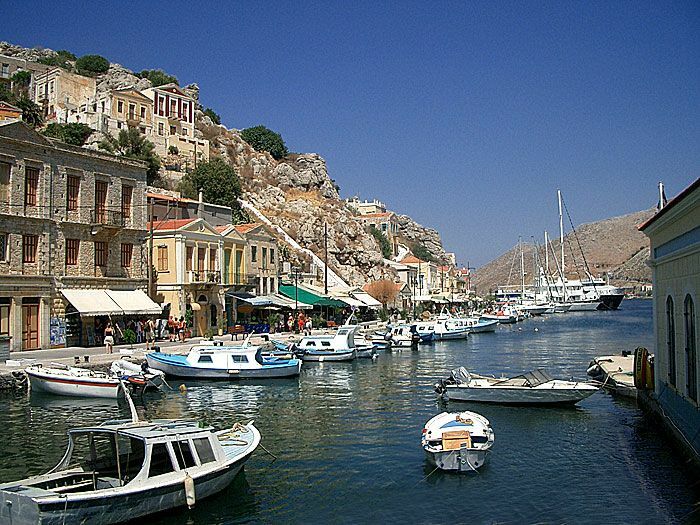 In the beginnings of the 20th century Symi was the capital of Dodecanese and the biggest sponge center in Greece. It had developed shipping and was the merchant power of that time. This financial robustness is shown even today in the aristocratic style of the town. 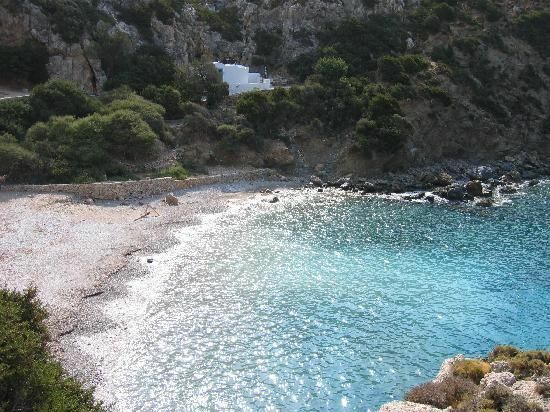 In the cove of Panormitis is situated the monastery of Angel Michael. 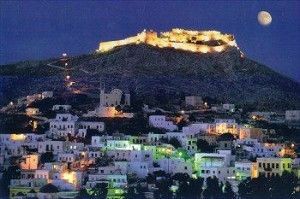 It is the most important religious monument in the island and one of the most important monasteries in Dodecanese. Distinguishes the carven chancel screen full of oblations and a golden icon of the Saint found in the place where the monastery was built. 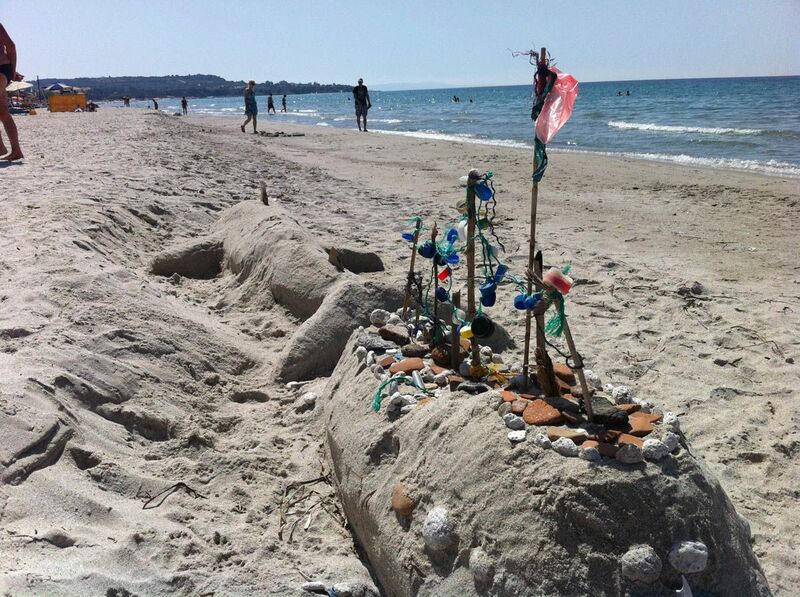 The oblations that seamen put in bottles are kept in the ambry, as it is said that the sea “takes” them “out”. The icon is considered thaumaturgy and according to locals, if someone does not fulfill his promise, the Saint goes and takes it by himself. That’s why people call him “Thief”. The island’s existence and route in time is marked by the volcano, which for centuries burnt in the bowels of the earth. The volcano itself – even today that it is not active – is the most important natural site of Nisyros. What make Nisyros different are the alterations of scenery. The wild beauty of black rocks gives its place to green landscapes and sea pictures give their place to graphic settlements with white houses and multi coloured shutters. Nisyros is also famous for its therapeutic sources known from the times of Ippokrates. A visit to the Knights’ Castle, built in 1315 on the top of hill is a must. In the Castle’s yard was built the monastery of Panagia Spiliani in 1600. For its construction there were used architectonic members of antiquities. In the monasteries interior distinguishes the icon of Panagia Spiliani, the island’s protector. A paradise with endless green fields and lacy shores. The island that Artemis (Goddess of hunting) chose as her residence. The dreamy scenery is completed with exotic beaches, graphic settlements and important historic monuments proving the long human existence in the island.